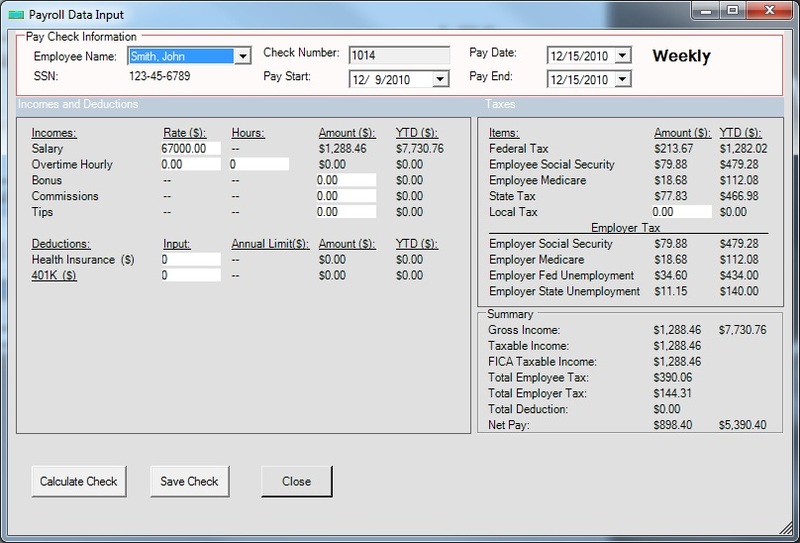 ezPaycheck 2018 Payroll Software was updated to include new Washington State paid sick leave law. 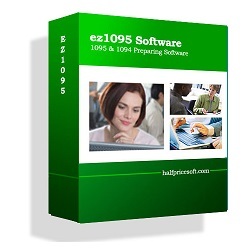 Try it at http://www.halfpricesoft.com. Washington State paid sick leave law became effective on January 1, 2018. 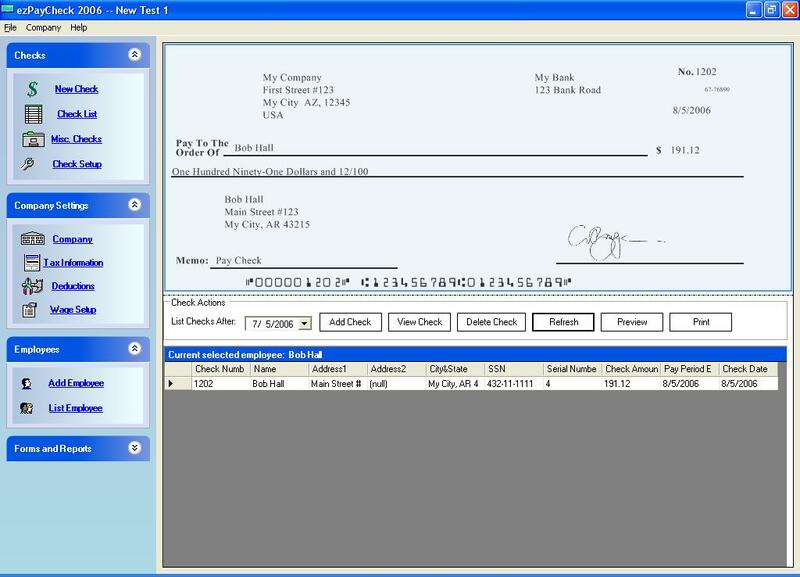 With the new ezPaycheck 2018 from Halfpricesoft.com, employers can set up PTO accrual plan and manage employee paid sick leave easily. The latest update also includes all of the previously added customer requested features. "Washington State employers are utilizing the latest 2018 version of ezPaycheck because it includes the new paid sick leave law that was implemented January 1, 2018." Said Dr. Le Gi, owner and developer. 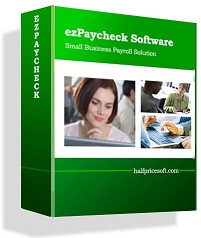 New customers considering ezPaycheck 2018 should download and sample the payroll software without charge or obligation for up to 30 days at http://www.halfpricesoft.com/payroll_software_download.asp. 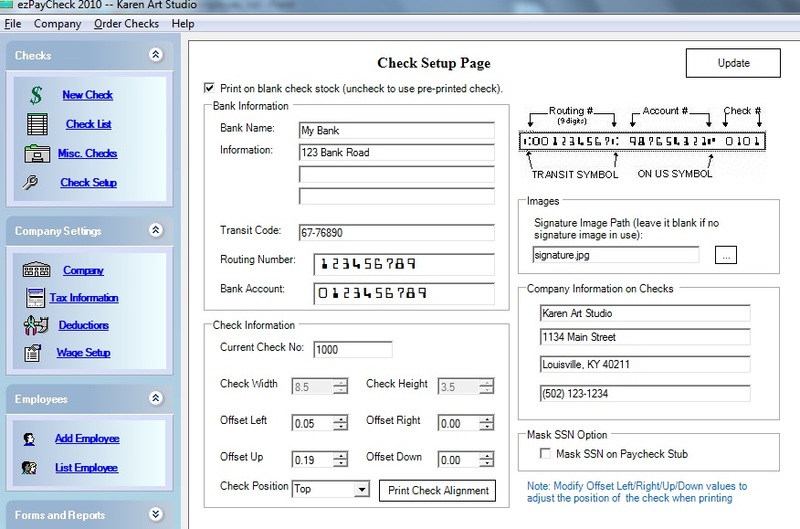 The software’s graphic interface leads potential customers step-by-step through setting up employee information, importing data, calculating payroll - including calculation of federal, state and local taxes; deductions for Medicare, insurance and 401(k) plans; and printing paychecks. 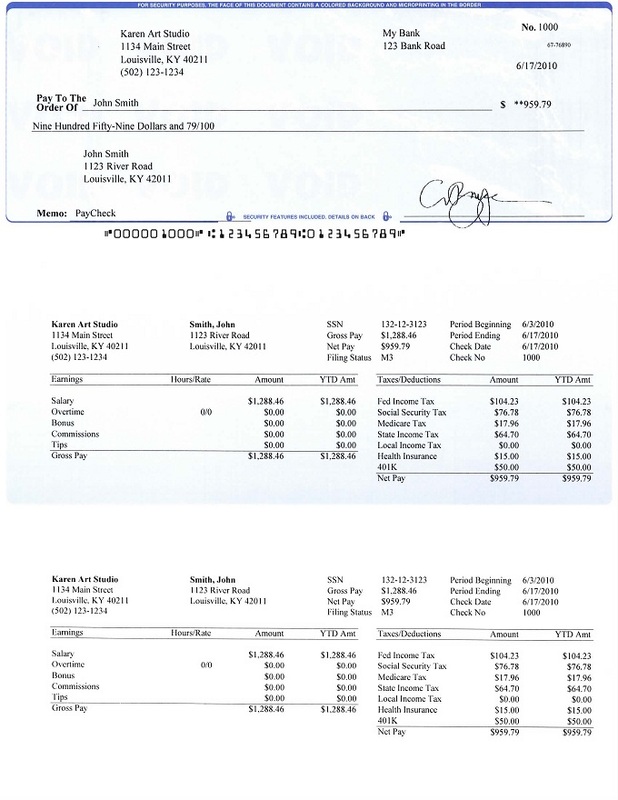 Founded in 2003, Halfpricesoft.com has established itself as a leader in meeting and exceeding the software requirements of small businesses around the world. 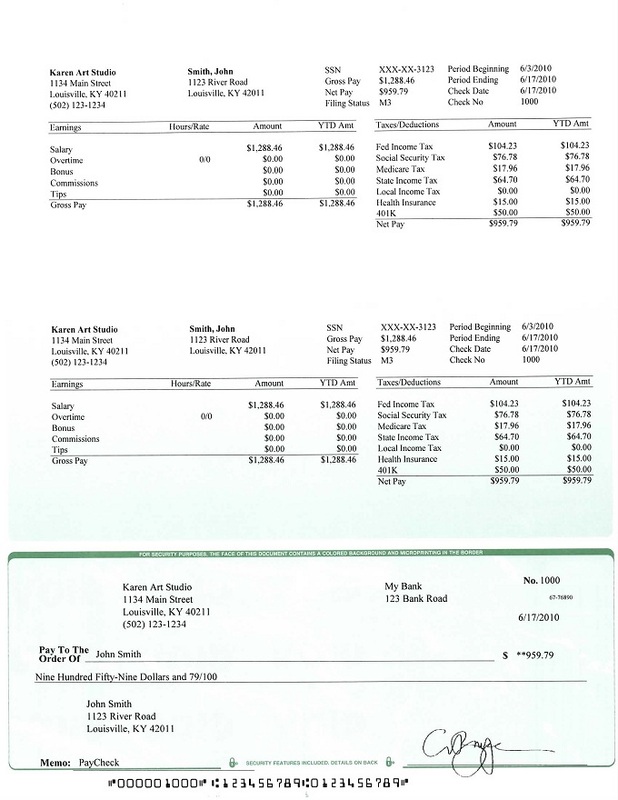 Offering payroll software, employee attendance tracking software, check writing/printing software, W2 software, 1099 software and ezACH deposit software. It continues to grow in the philosophy that small business owners deserve affordable, user friendly, and totally risk-free software.